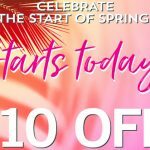 Mars Canada 2019 Ford Escape SE Giveaway — Deals from SaveaLoonie! This spring, you could be driving off in a NEW 2019 Ford Escape SE or it’s twin! 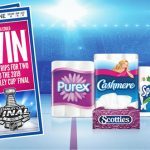 Mars Canada has teamed up with No Frills, RCSS and Maxi to give YOU the chance to win! 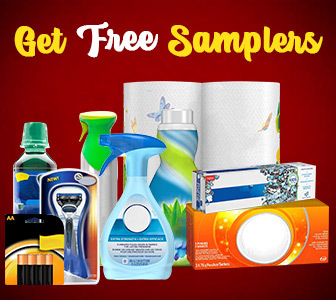 To enter, you will need a valid 12 digit UPC code found on packaging for participating products. 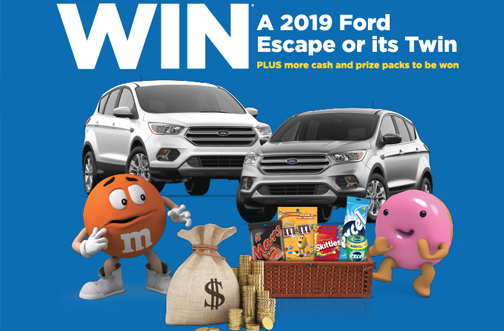 Enter your UPC for your chance to win 1 of 2 Grand Prizes, a 2019 Ford Escape SE SUV!